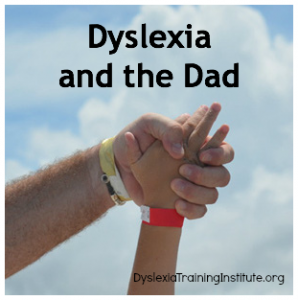 I love a good success story about a child with dyslexia as much as the next person. Unfortunately, my job is to fix wrongs and I spend most of my time with my mouth hanging open and my hand covering it. I spend my time in total and utter disbelief at either what I am reading on an IEP, school testing or listening to yet another story about the downright negligent behavior by the schools when educating of a child. I sit in IEPs silently while I allow the school to showcase their lack of training about dyslexia and patiently wait my turn. If you’ve ever met me you know I am not a particularly loquacious person, so I keep my comments short and sweet, but meaningful and I try to show little to no emotion. Today was different. Today I was moved to tears and moved to share the story of one family with you so that you can begin to forgive yourself or lend support to a parent who is struggling with this process. 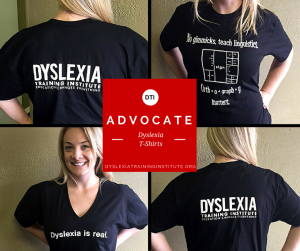 Advocacy cases come in all shapes and sizes. Some just need help getting the initial testing done. Some families just need help with goals and services. Some parents just need someone to tell them that they have done everything right. I have even written an IEP from a distance and the parent presented it at the IEP, without ever telling the team she had an advocate. Then there are the cases that need whole shebang – the top to bottom overhaul. I want to introduce you to Rob and Marissa, an amicably divorced couple who are co-parenting three school age children. Rob and Marissa are not wealthy people and I mention that because in my experience it does seem to make a difference when they meet the school without an advocate – sad, but true. Rob and Marissa have a middle son, Gabe, who they adore. Gabe who has had difficulty with school from the beginning and has been medicated for ADHD yet he has continued to have academic difficulties. 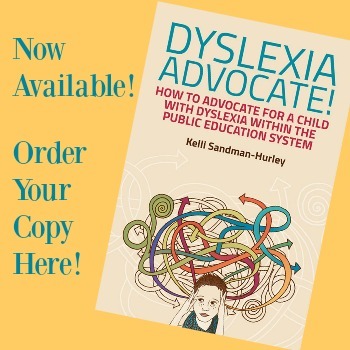 In the 4th grade the school decided to test Gabe for learning disabilities and low and behold – there it was, a Specific Learning Disability (SLD) that was attributed to an Auditory Processing issue (that is an issue for a different article, we know it is dyslexia). Oh, and his IQ was determined to be 136, yes that’s right, 136! So, Rob and Marissa trusted the school and believed they were now on the right track with their son, their brilliant son. Fast forward two years, Gabe is now in 6th grade at middle school and struggling. He is starting to lose his confidence and his motivation. The school balked at giving him accommodations, only giving him homework help as his pull-out services and the principal and teachers could hardly be bothered to actually show up to the IEP meeting. But this is not a new story is it? We have heard this a million times right? What compelled me to write was the reaction to what Tracy and I were telling them about the procedures the school violated and what their son, their brilliant son, was actually entitled to. When Rob, a strong, handsome, masculine man began to cry, twice, I joined him. He explained that he felt so guilty about the things he had said to his son. He felt guilt about the things he made his son do. He shared that he knew his son was capable of so much more and he feels like he failed his son. This is not your fault. You can make it right. Tell your child you are sorry, you did not know any better, but now you do. You now know what to do. Tell your child they are smart, creative and capable children. You love them and things will now change. I also told him that sometimes all it takes is an advocate to sit in the room to make a difference, it’s not right, but it’s true. I told him we would fix all the problems and right the past wrongs. Dad cried again. We handed him a tissue and told him again, it’s not your fault. The school failed you and your son. You did not fail your son. Kids are resilient – let’s move forward. 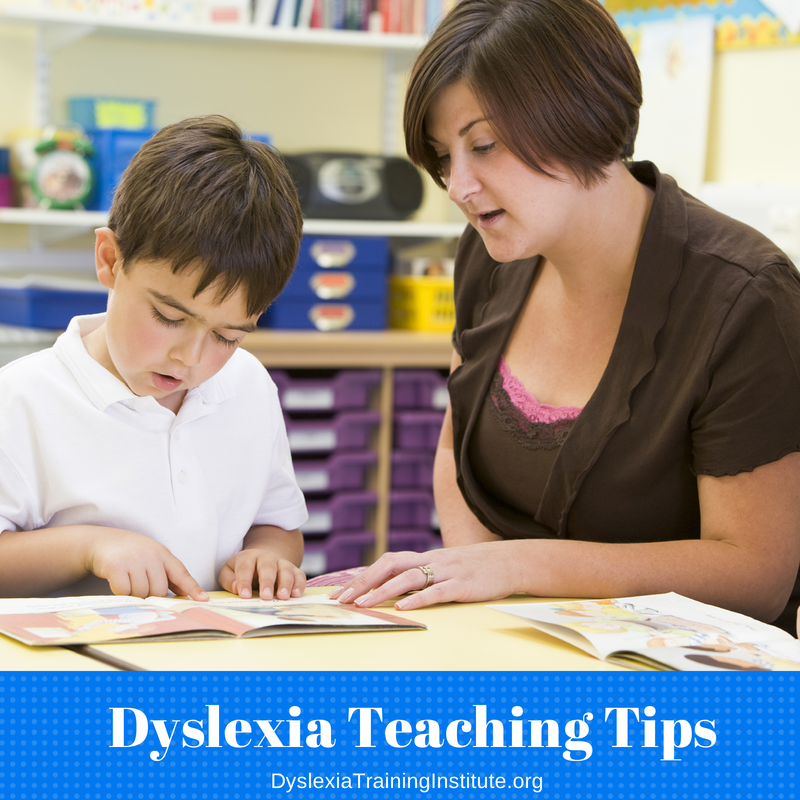 This entry was posted in Advocacy and tagged dyslexia, IEP, special education on November 6, 2013 by Dr. Kelli Sandman-Hurley.